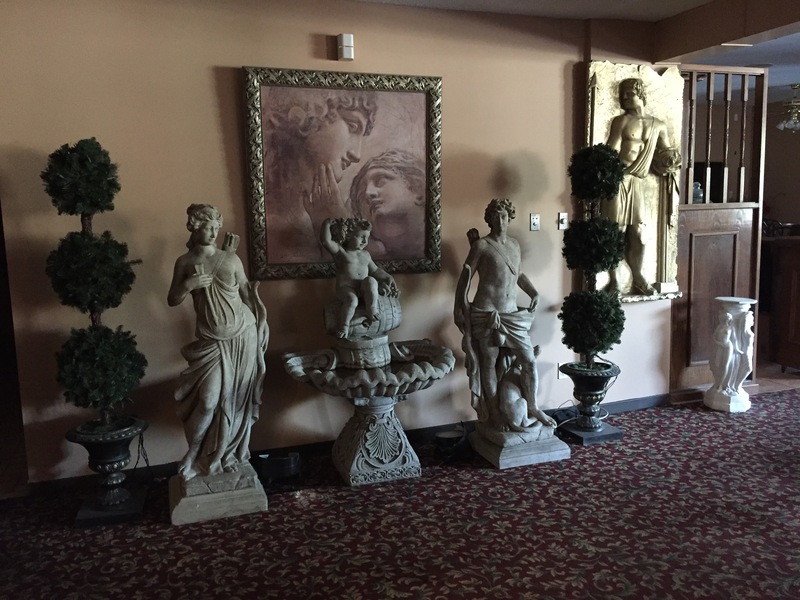 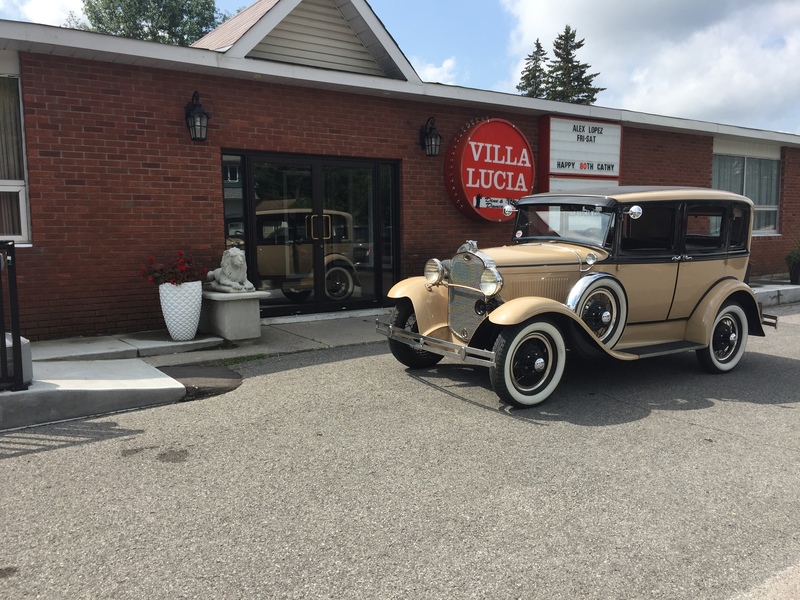 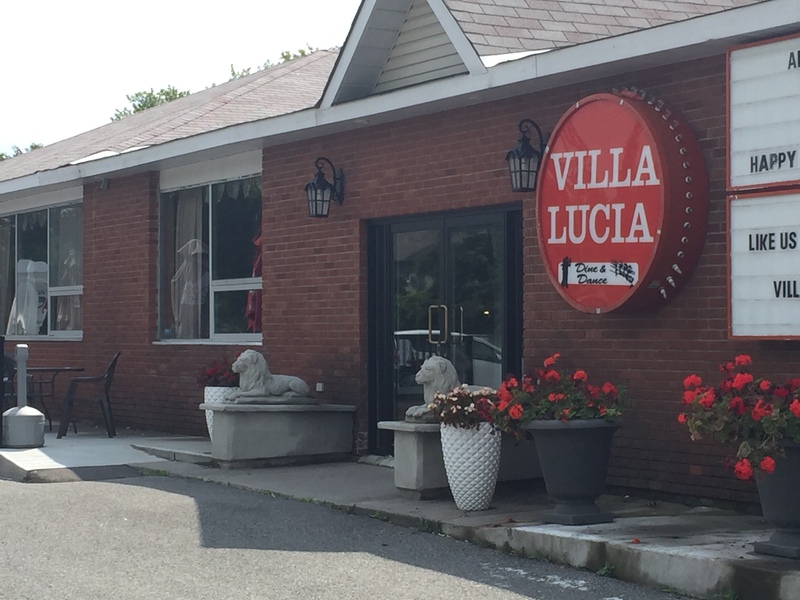 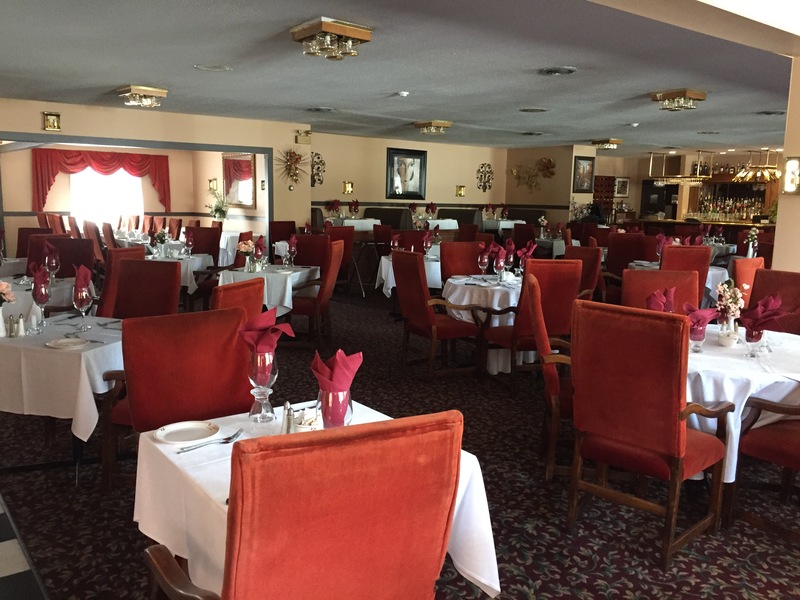 Here are some photos of the restaurant. 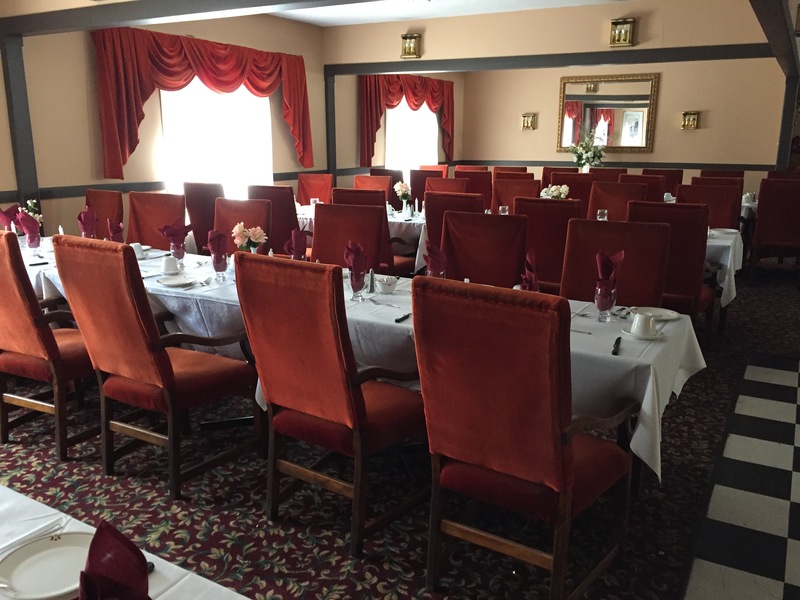 Both the main room and the private room are shown. 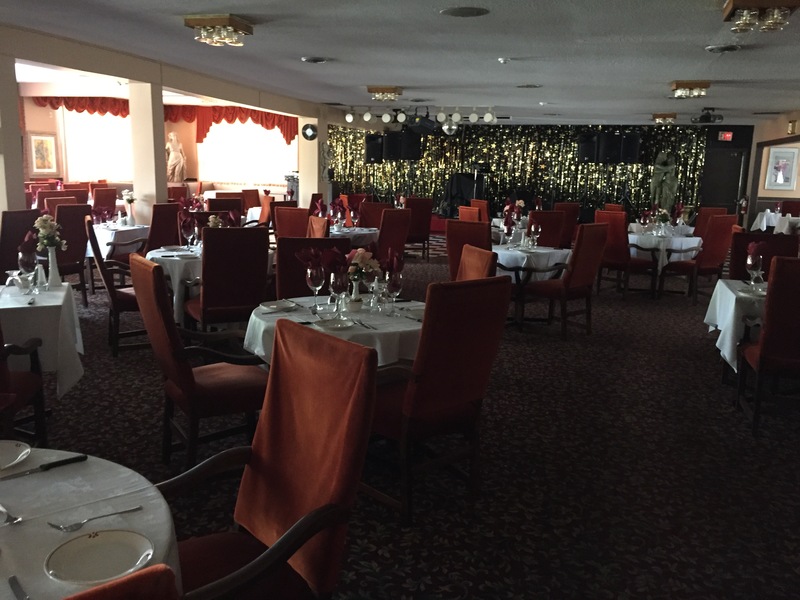 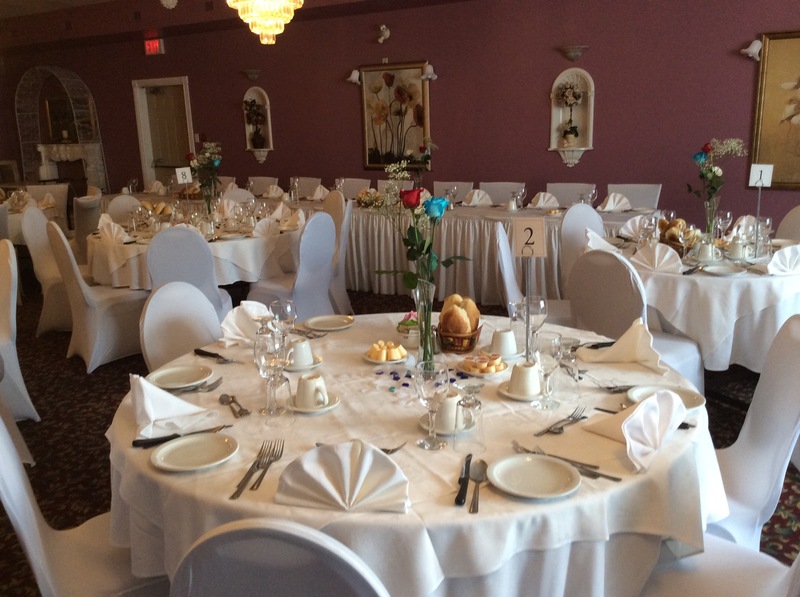 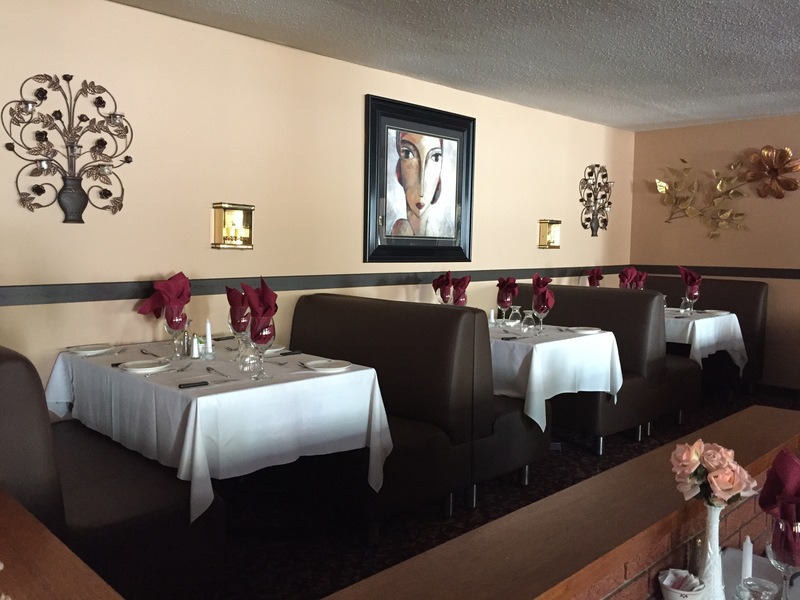 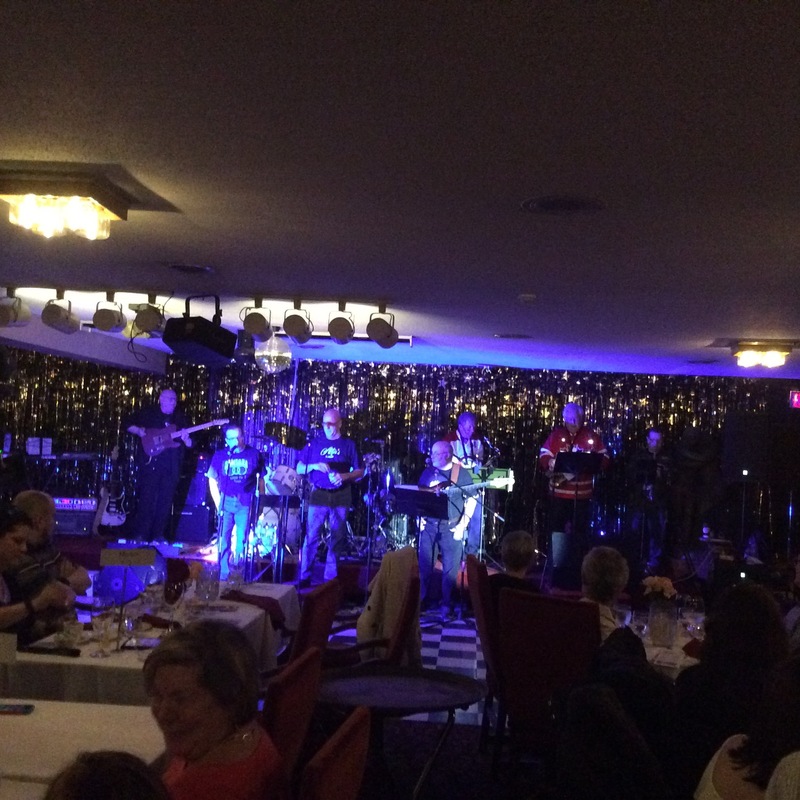 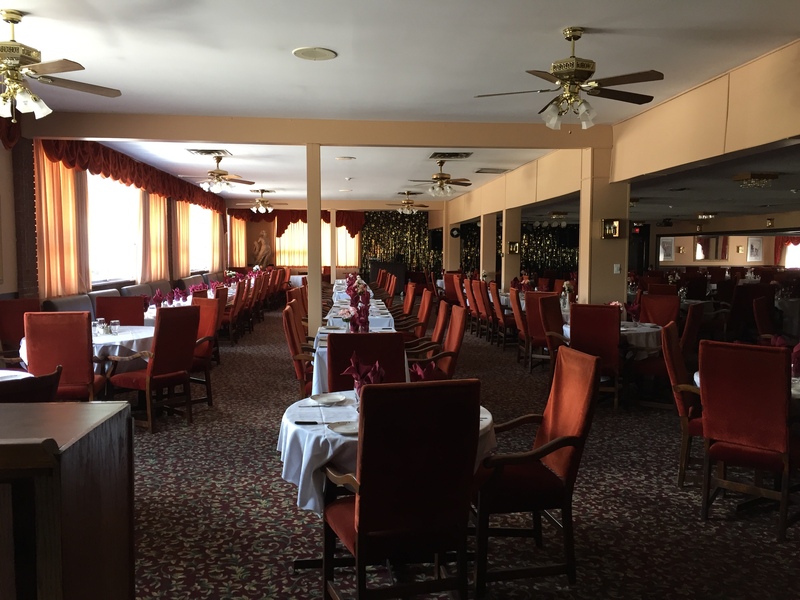 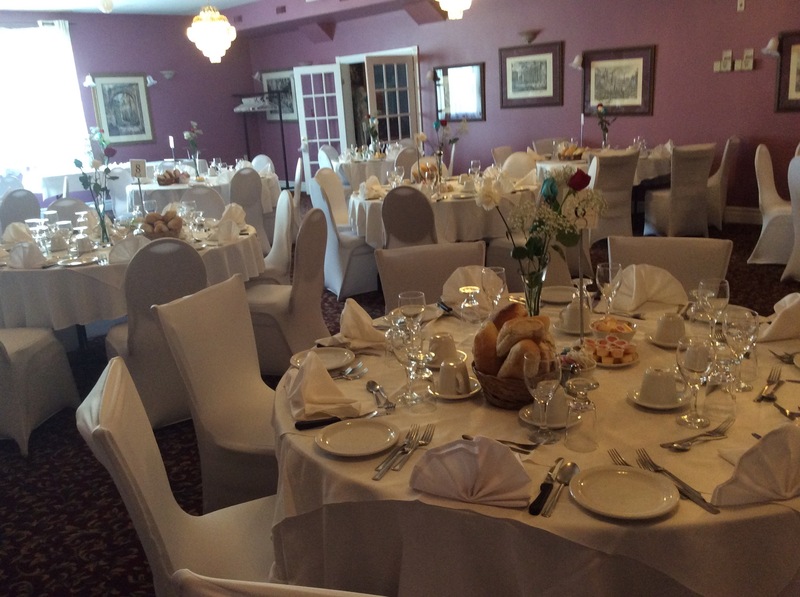 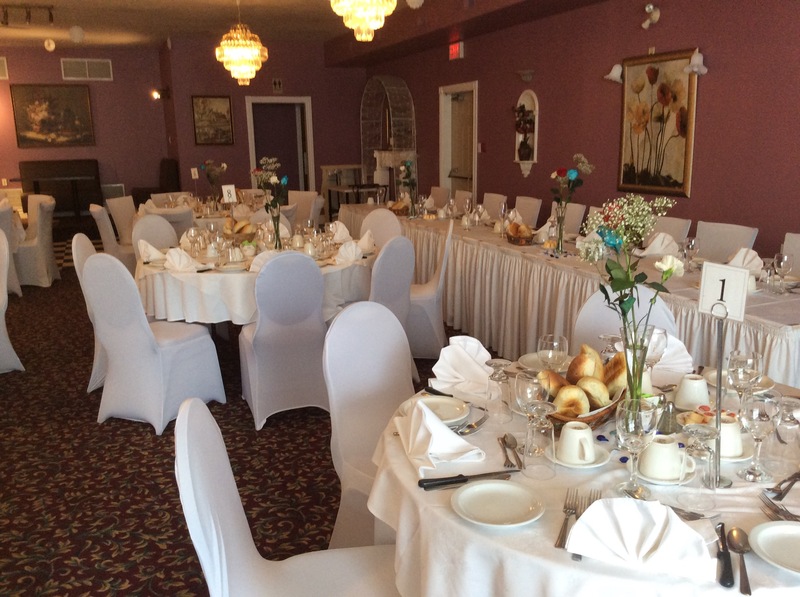 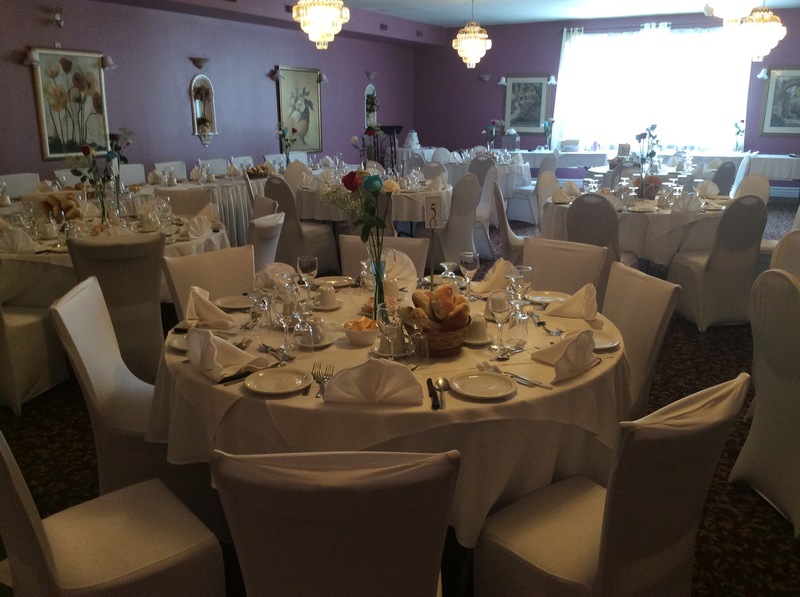 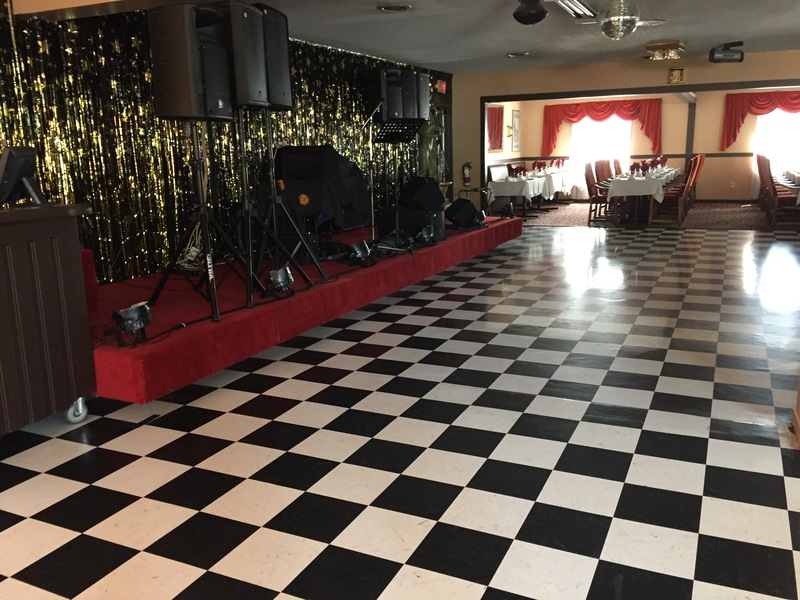 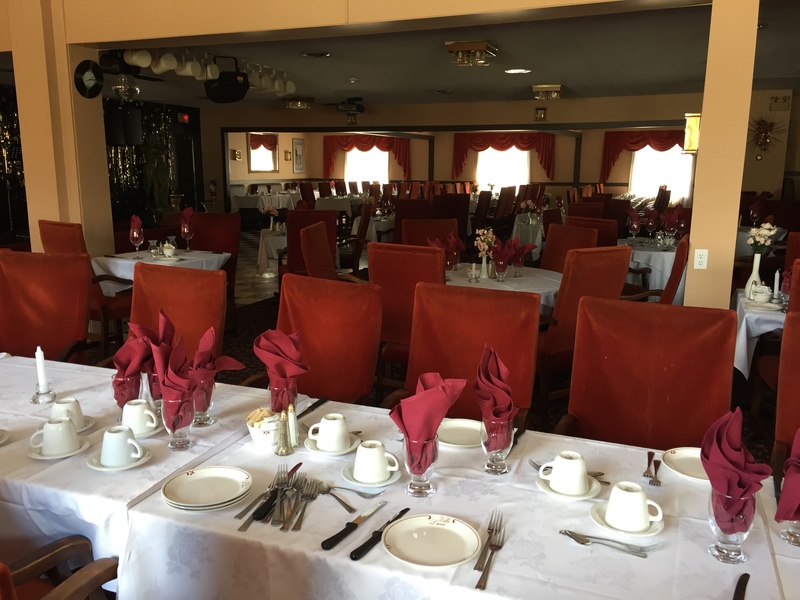 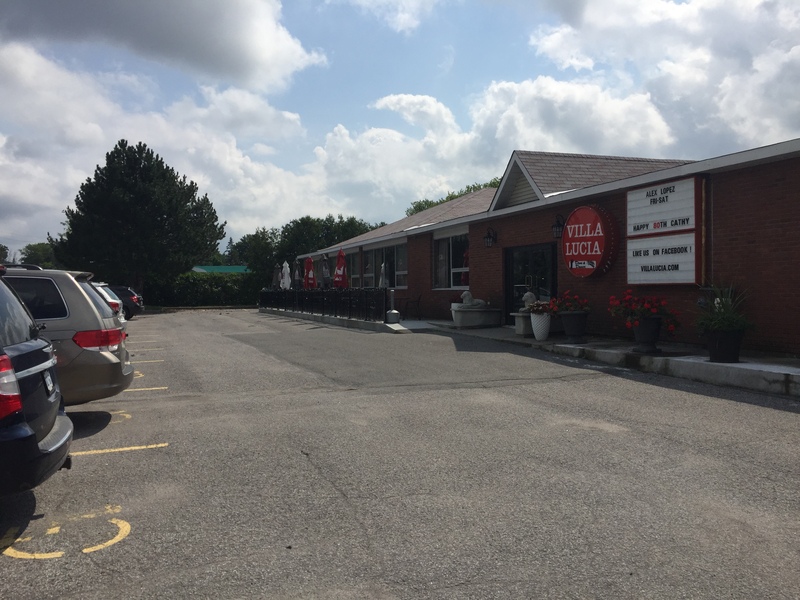 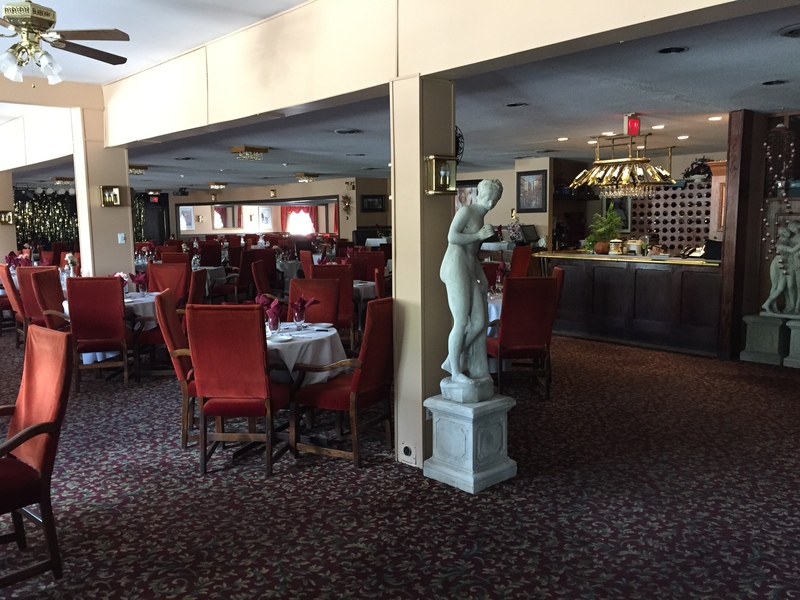 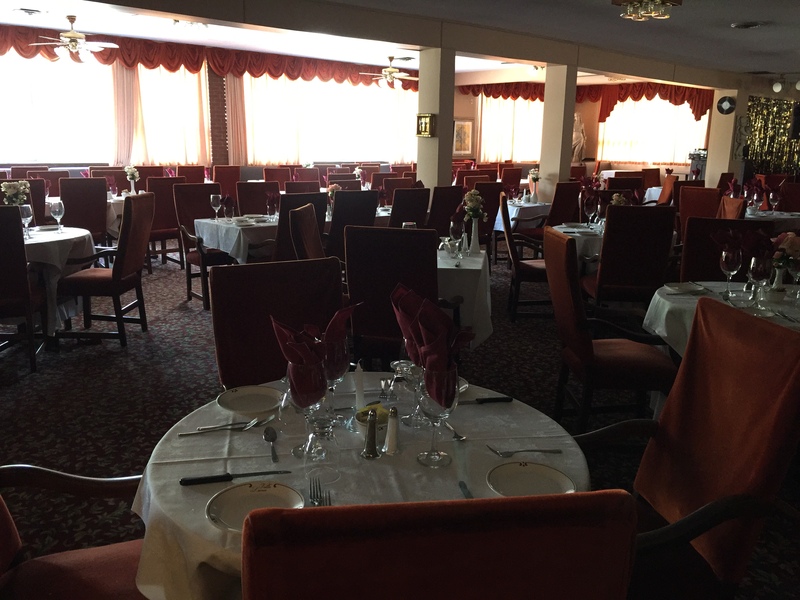 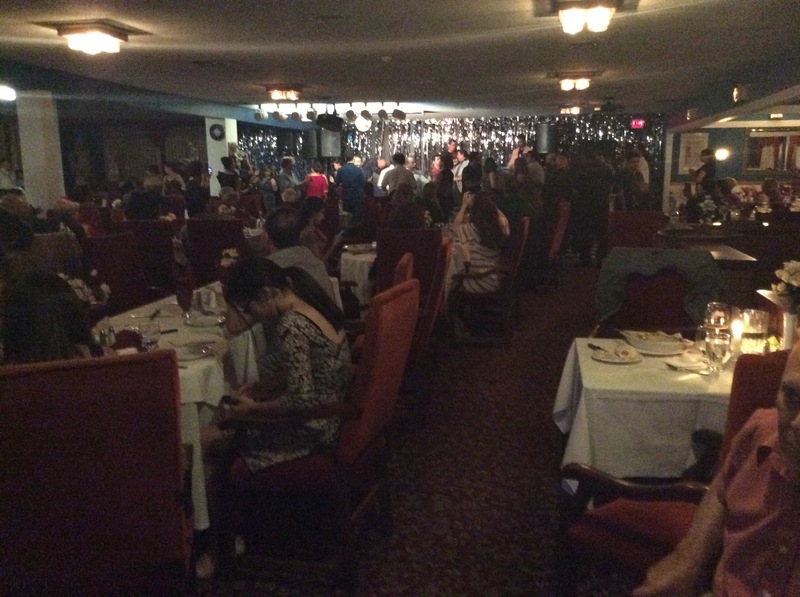 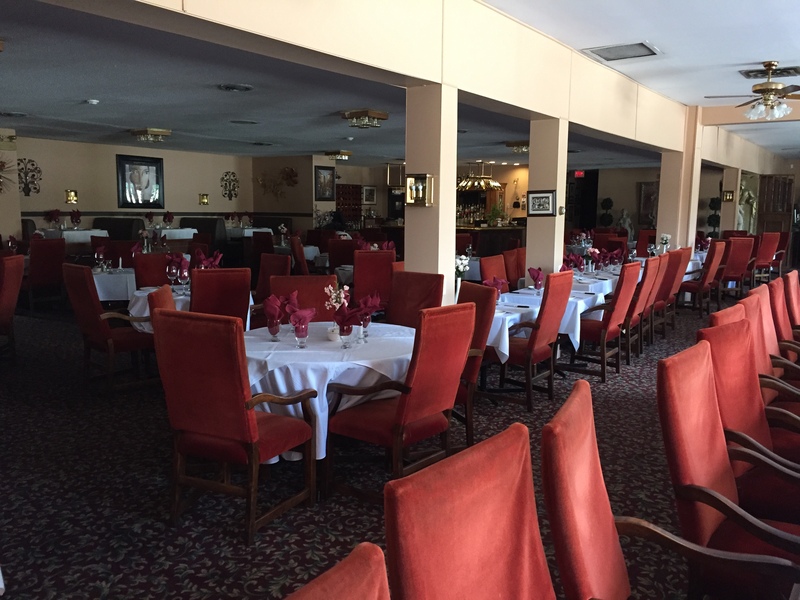 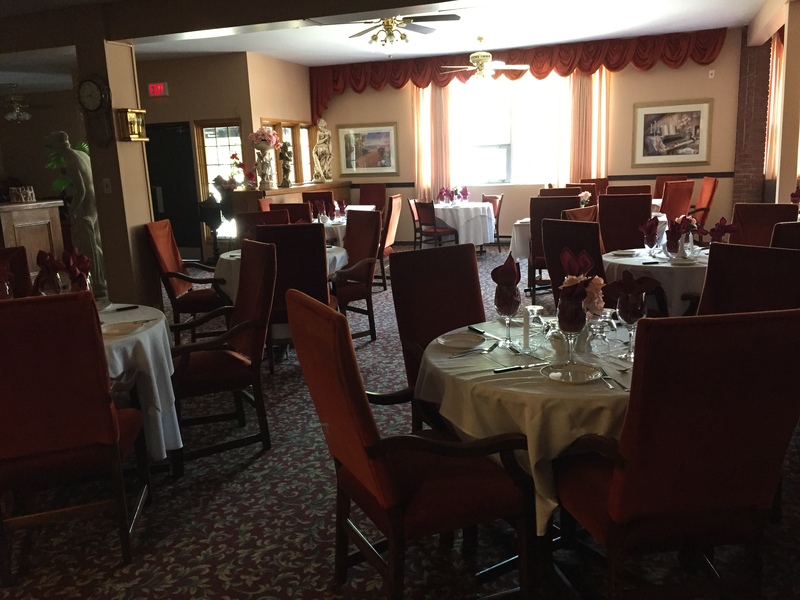 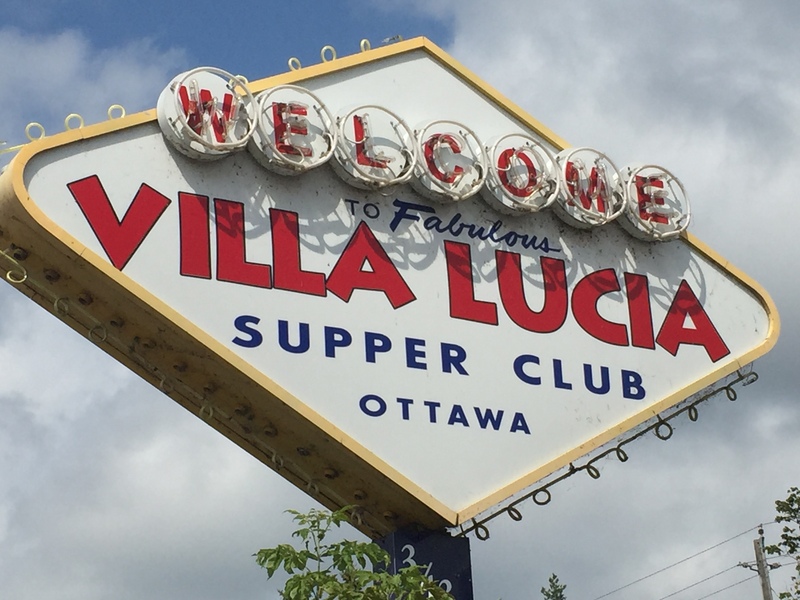 The main room is the larger part of the restaurant with seating for approximately 250. 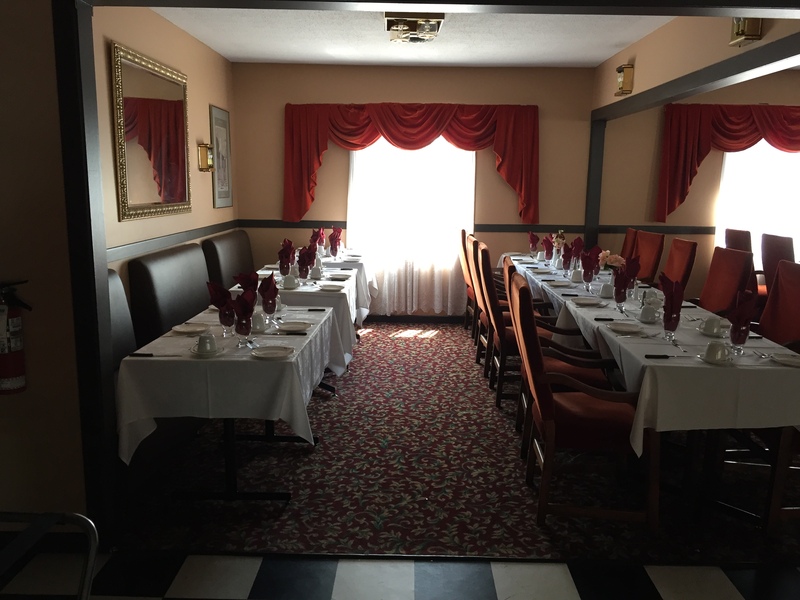 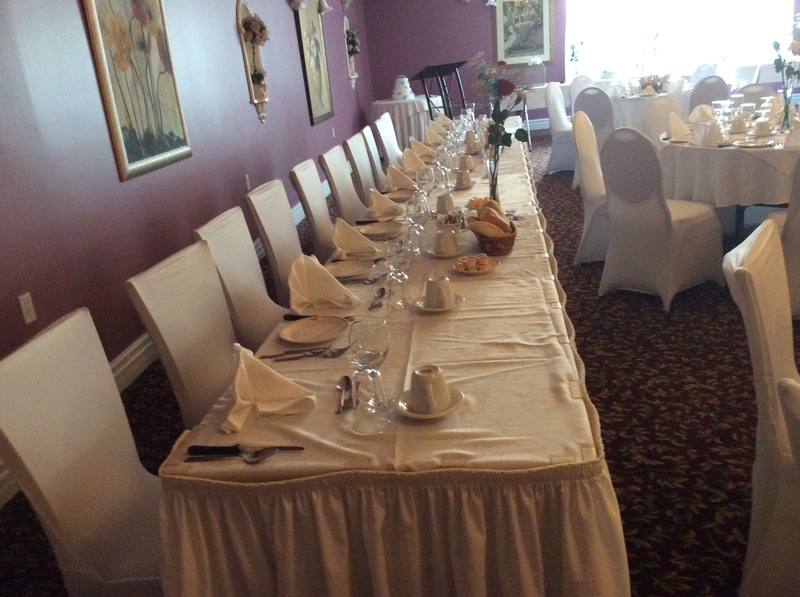 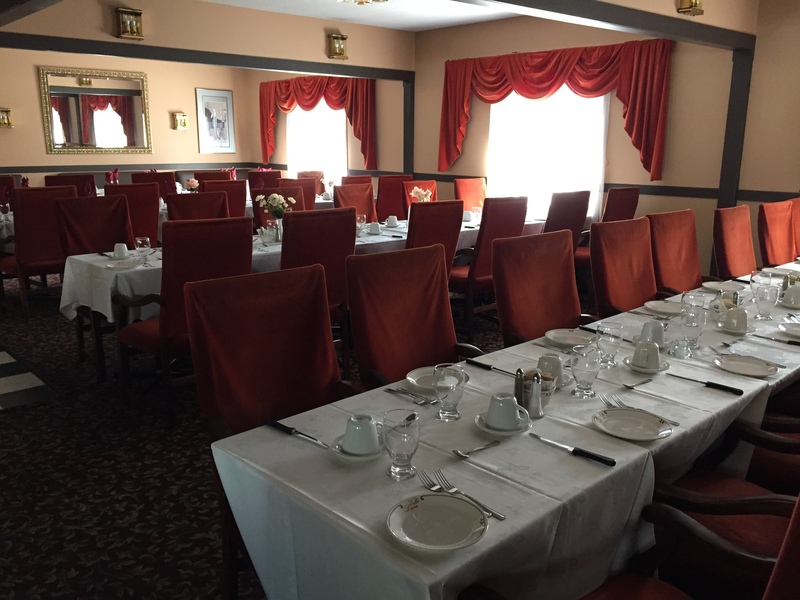 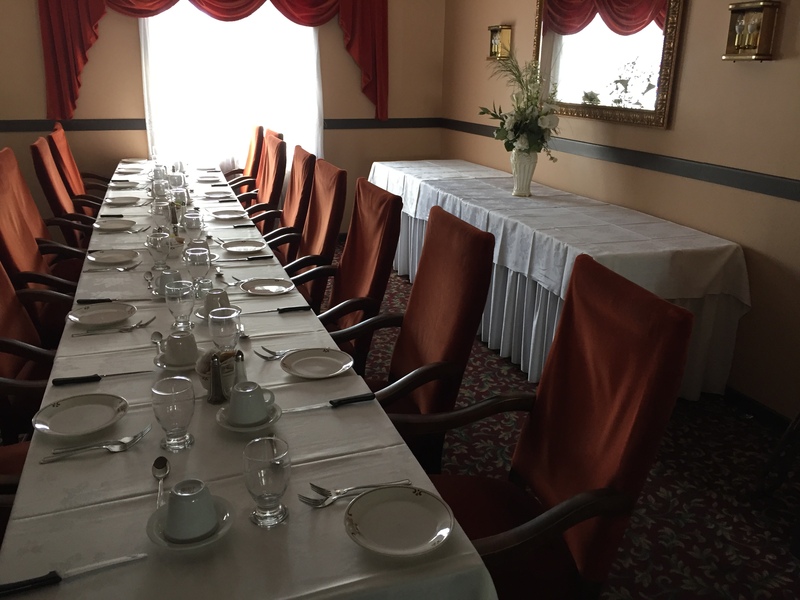 The private room has seating for approximately 100 depending on the table layout.